Our businesses know public lands provide the perfect backdrop for innovation, recruiting and retaining talent and growing competitive companies. Video series: Montana business leaders stand up for the important economic value of our national monuments. On December 4, 2017, President Trump accepted Interior Secretary Ryan Zinke's recommendations to shrink national monuments, and announced the largest rollback of protected public lands in American history. Secretary Zinke’s plan to unravel the legacy of Theodore Roosevelt is an unmistakable threat to small businesses in the West. The lack of transparency and uncertainty created by undoing important public lands designations is detrimental to our outdoor economy. We all have a stake in standing up for our public lands. Montana jobs and our economy depend on it. 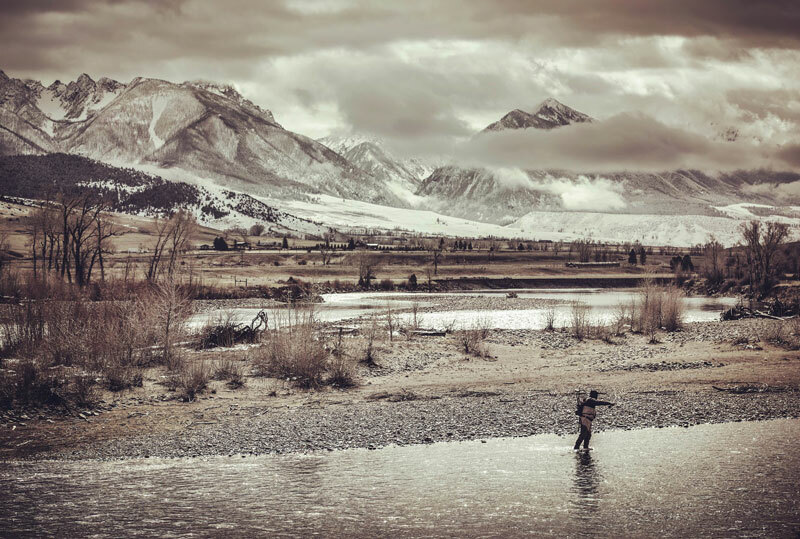 In response to this announcement, Business for Montana's Outdoors members prepared direct and poignant messages for Secretary Zinke, in videos which can be seen here. This bipartisan program is widely considered the backbone of America's public lands policy, Our nation's most successful conservation program is at risk. Without action in Congress, it expired on September 30, 2018. Join us and let our leaders in Congress know that Montana jobs and our economy depends on saving this critical program. View Montana business leaders speaking up on behalf of LWCF here. In January 2017, Business for Montana’s Outdoors collaborated with individuals and organizations across to support the largest ever public lands rally at the state Capitol. Thousands attended the rally reminding lawmakers of the important economic and cultural value of Montana’s public lands. Emphasizing the value of public lands, the need to keep them public, and prioritizing programs like LWCF and Habitat Montana that keep our access to revenue open.